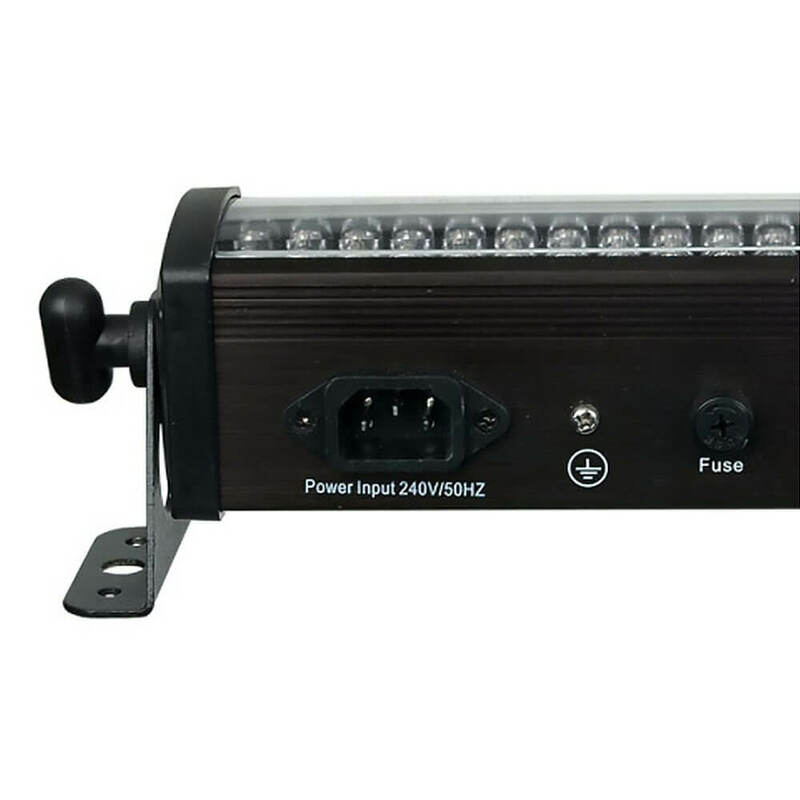 The LED Lightbar 16 is a new member of the LED Light Bar range. It is equipped with 240 pieces 10 mm LED in Red, Green and Blue colour. 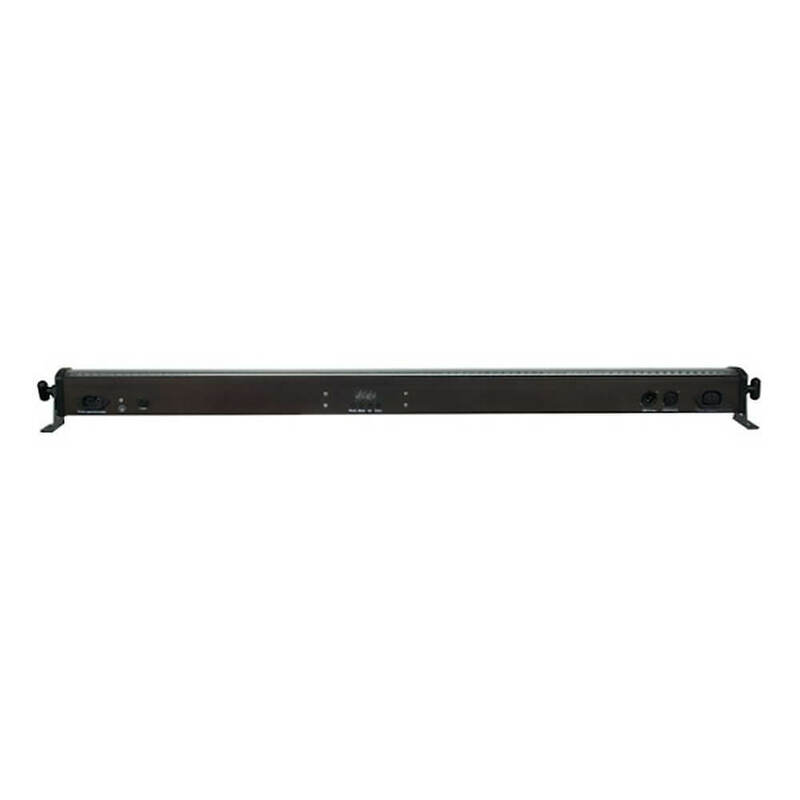 A great advantage of this bar is that it is divided into 16 sections which allow you to create beautiful flows and great chases. 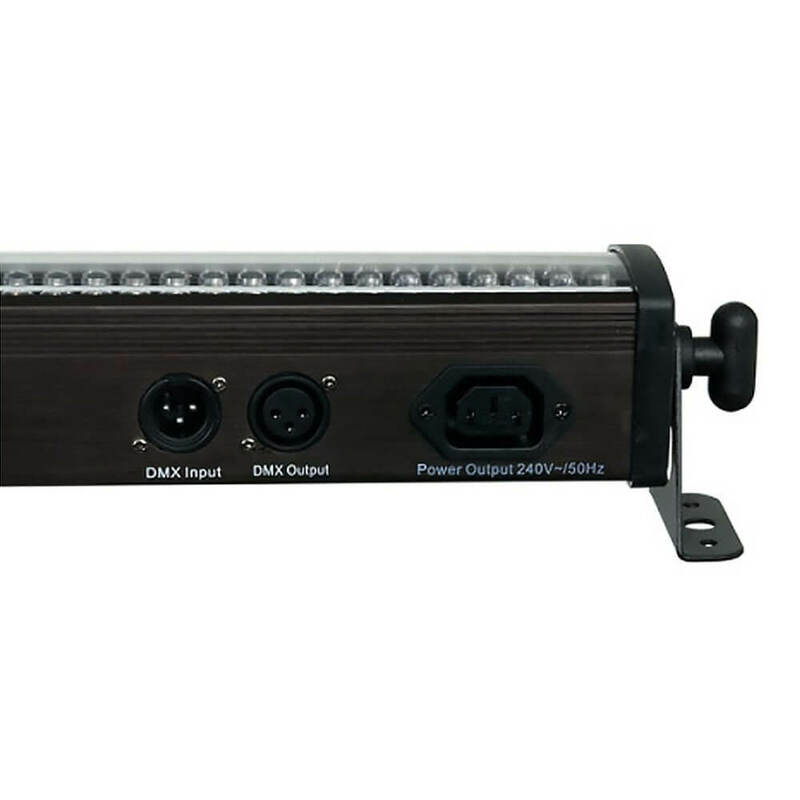 It has multiple DMX modes for optimal control as well as sound to light function for easy applications. 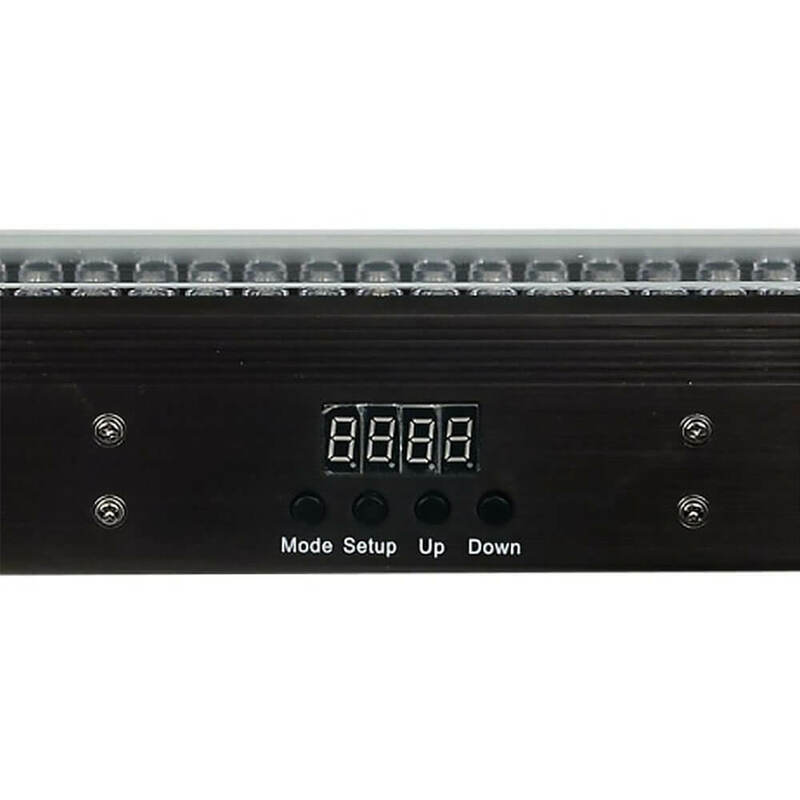 The LED Light Bar 16 offers you a true value for money.